The Found Footage Festival is coming to Arlington Cinema & Drafthouse with a new “After Dark” show which compiles 25 years of footage collections into a show that includes live commentary and where-are-they-now updates. 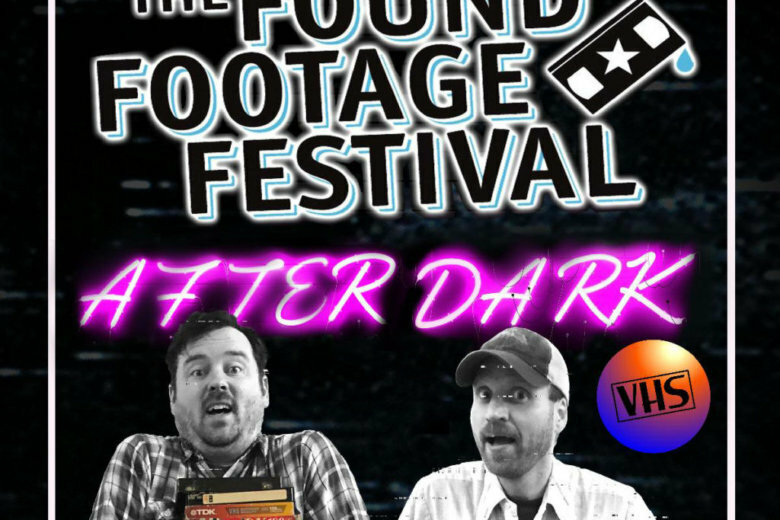 The Found Footage Festival is coming to Arlington Cinema & Drafthouse (2903 Columbia Pike) with a new “After Dark” show. The festival is a touring showcase of VHS footage, from the strange to the hilarious. Many are found in garage sales, thrift stores and dumpsters across North America, then curated by The Onion and The Colbert Report veterans Joe Pickett and Nick Prueher. The After Dark show compiles 25 years of footage collections into a show that includes live commentary and where-are-they-now updates. The show at the Drafthouse is scheduled for Thursday, Oct. 18 at 7:30 p.m. and Saturday, Oct. 20 at 7 p.m. Tickets are $14.